Turkey's Karadeniz Holding Reports Electricity Contract With Cuba In October 2018; But, No Contract Signed Five Months Later — U.S. - Cuba Trade and Economic Council, Inc.
April 01, 2019 / U.S.-Cuba Trade and Economic Council, Inc.
“Founded in 1948, Karadeniz Holding engages in various sectors, primarily energy, finance, tourism and real estate industries. The Group is the only owner, operator and builder of the first Powership™ (floating power plant) fleet in the world and plays an active role in medium to long-term investments with more than 1600 employees around the world in different 16 countries in Europe, Africa, Asia and Latin America. Submission of periodical progress reports. The Foundations of Karadeniz Holding were laid in 1948 by Rauf Osman Karadeniz. Karadeniz Holding began in the machine and heavy industry trade and diversified its business interests over the years. In 1996, Karadeniz Holding Group saw the growth potential in the energy industry and decided to take step into that industry by founding the Karadeniz Energy Group. Karadeniz Energy Group became the first company to obtain more than one license throughout the energy value chain in Turkey ın 2002, with the liberalization of the Turkish Energy Industry. The production, wholesale and export licenses were obtained. Karadeniz Holding Group decided to diversify its business concerns, acquiring Pamuk Factoring, Pamuk Leasing, and Eti Yatırım, opening operations in the finance industryın 2007. 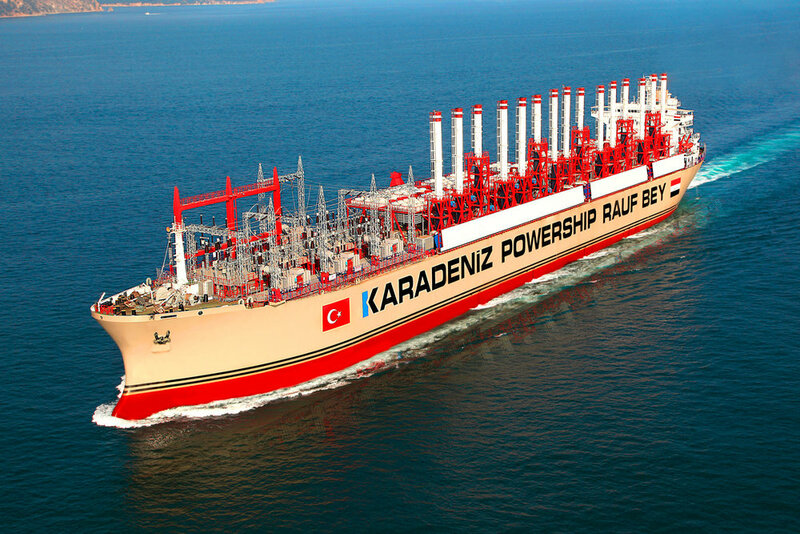 The group plays an active role in all finance operations except banking In 2009, the Karadeniz Energy Group began designing and producing "Powership" in order to establish world's first floating energy ship fleet in keeping with its vision of global expansion. 5 ships sailed to Iraq and Pakistan and commenced energy production in 2010 – 2011. Continuing its activities in the energy, finance, tourism and real estate industries with 1.500 employees, Karadeniz Holding promotes Turkey and continues to contribute value added to the national economy with business activities and international investments for over 60 years.